Awesome game against Penn Jersey, thanks for having us! 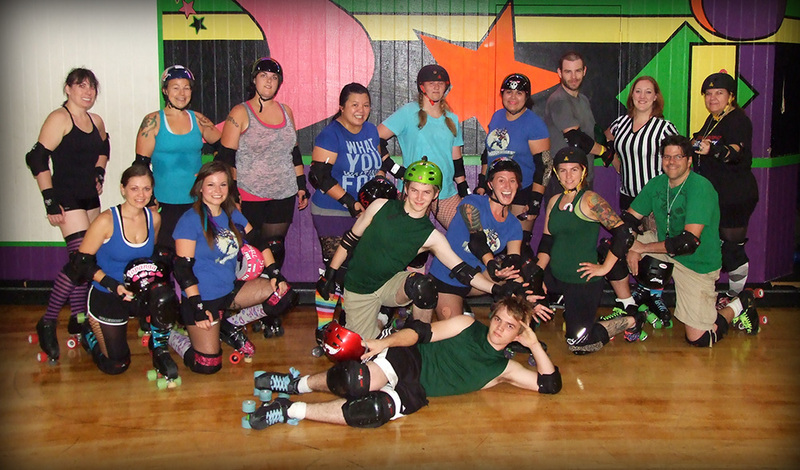 Thanks for a great scrimmage, Freedom Belles! 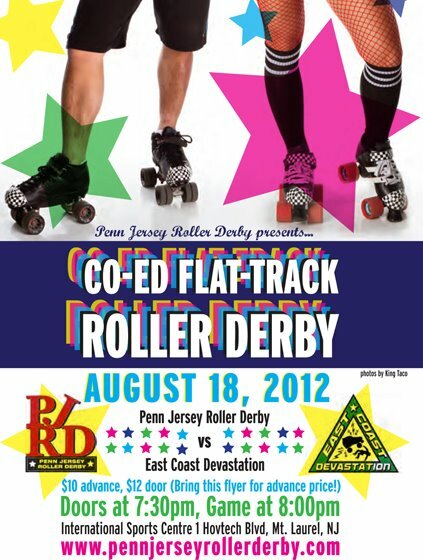 Come out and watch Penn Jersey Roller Derby take on ECD. 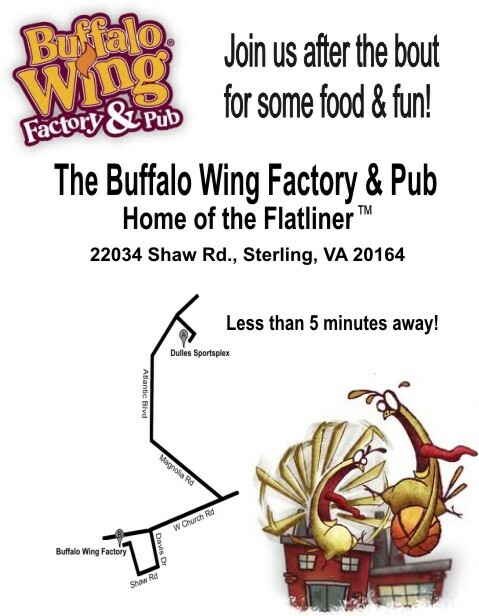 fun come on out and watch us play. lifelong fans of roller derby. And we got the win! summer/fall 2012, contact us here for more info! 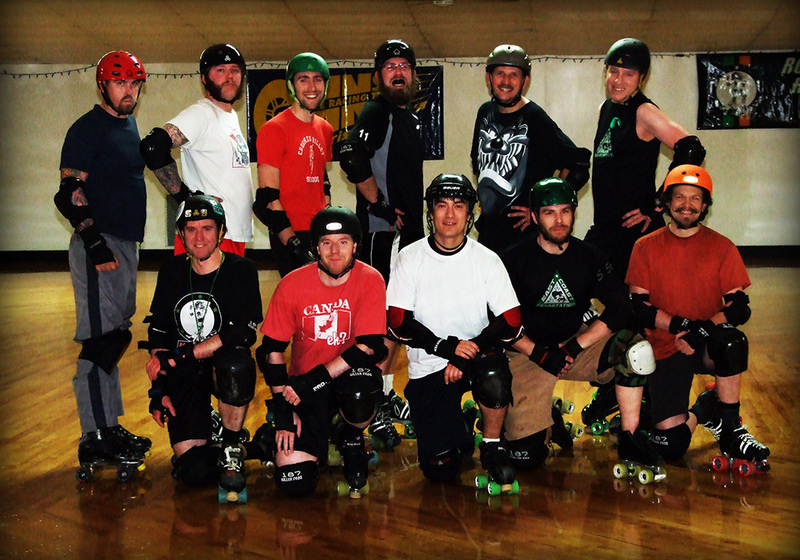 open practice, Wednesday, March 28th, 9-11pm, at Skate-N-Fun Zone, for anyone interested in trying out. 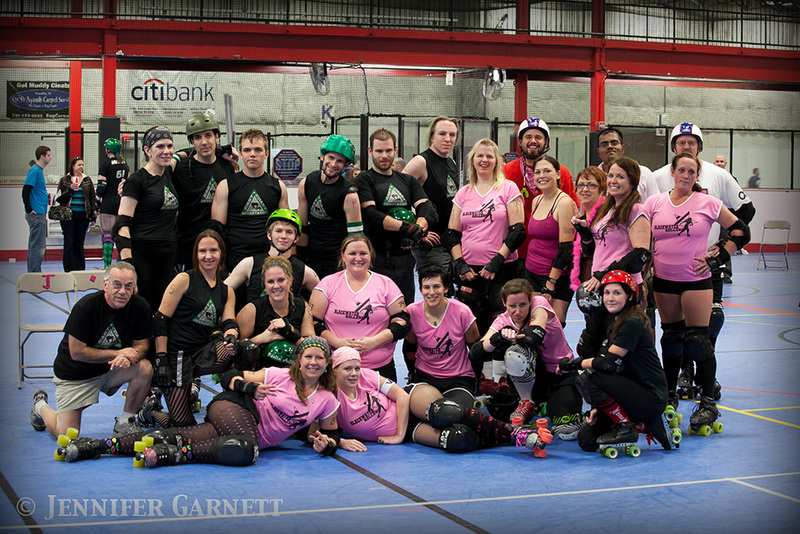 ECD vs. Collision Men's Derby, scrimmage, 2/12/2012. Thanks for having us down, we had a great time!! when we're not on the derby track? 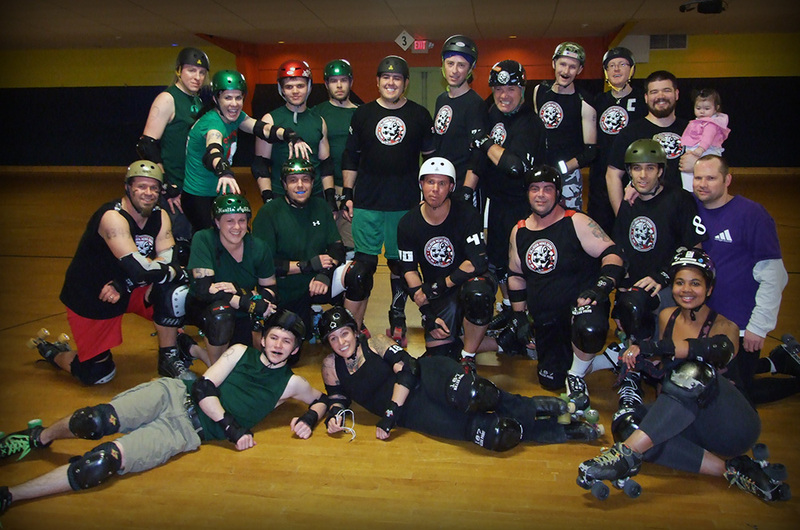 Check us out at Rollerworks Speed Team! along with members many other local leagues. Had a blast, skating with so many people! 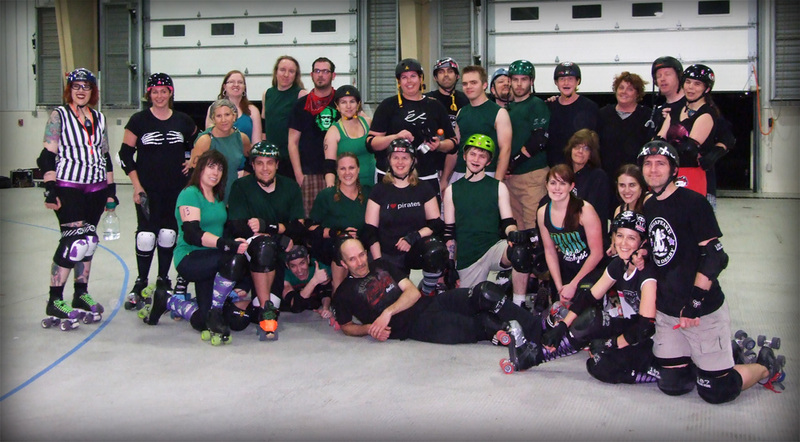 Thanks, Blackwater Rollers & friends, for an awesome game! hard-hitting Devastators lineup, Evil Petting Zoo! 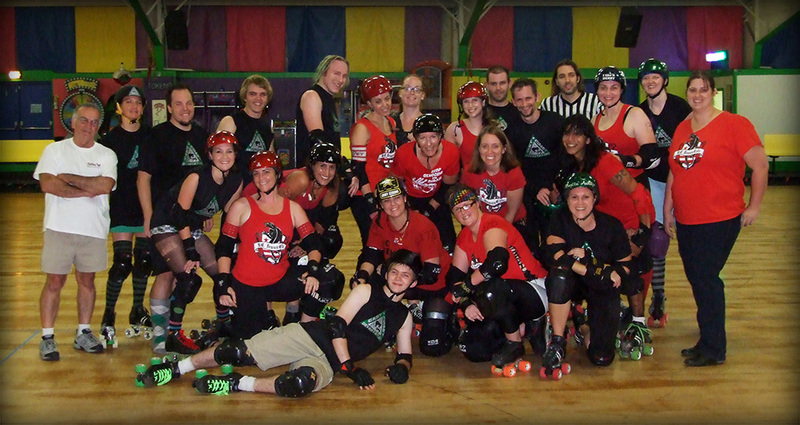 Thanks for a great scrimmage, DemonCats! 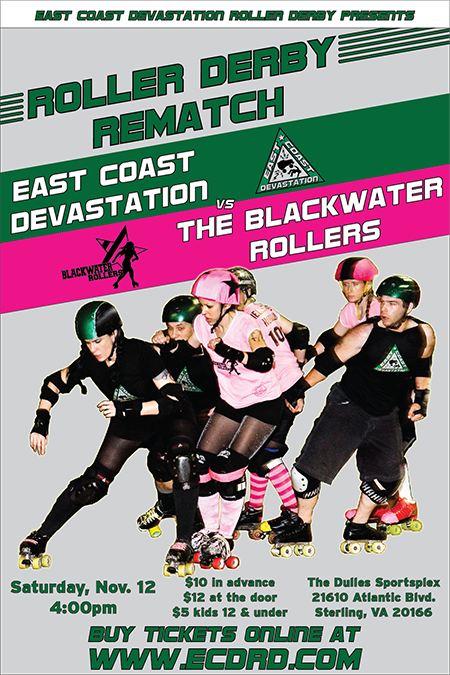 Get ready for some fast-paced roller derby action as The Blackwater Rollers travel from Lynchburg, VA, to take on East Coast Devastation, Saturday, Nov. 12, 4:00pm, at Dulles Sportsplex! 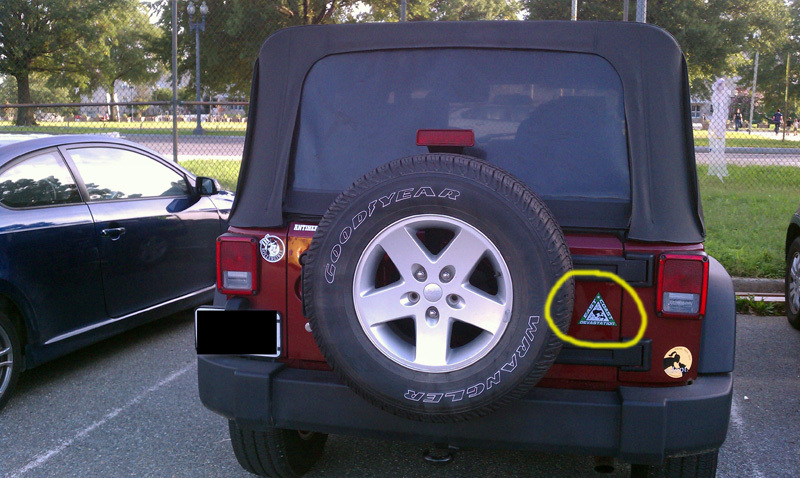 Spotted at the Armory during the DC Rollergirls season opener game: whoever the owner of this car is, please email us or leave us a comment on Facebook with the last three digits of your license plate number, you're the grand prize winner of our Bumper Sticker Contest - two tickets to our next bout!!! 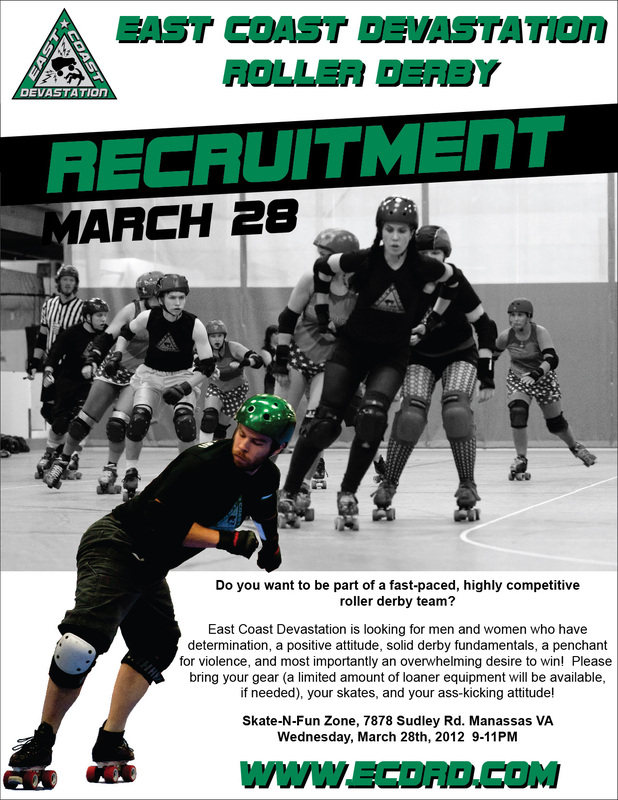 ECD is now conducting selective, private tryouts for veteran derby men and women who are interested in joining. 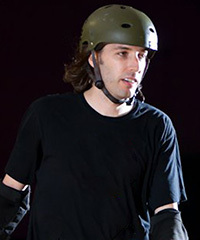 Determination, positive attitude, solid derby fundamentals, competent skating skills, athletic ability, willingness to learn, a penchant for violence, and most importantly an overwhelming desire to win. take your game to the next level, contact us here! 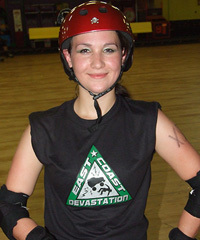 Watch the Devastators take on Blackwater Rollers in this exciting coed matchup at Dulles Sportsplex, Nov. 12, 2011. Check back soon for more details! 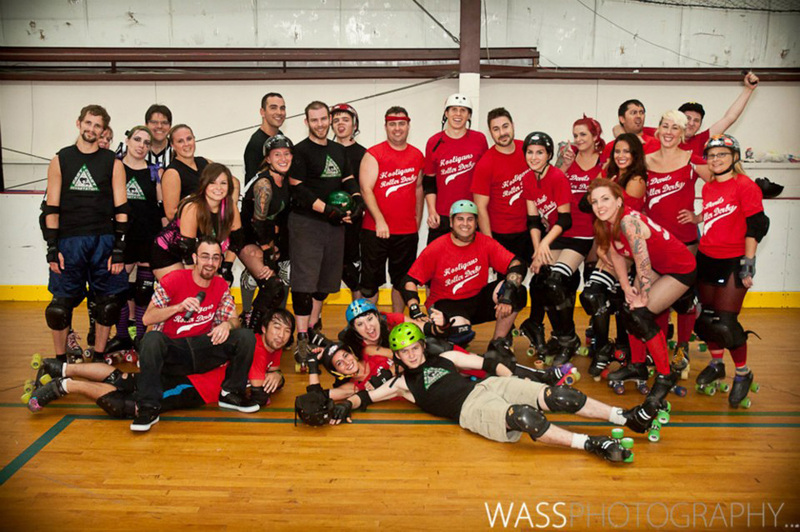 Due to circumstances beyond our control, we regret to announce the cancellation of our July 9th bout against MSRD at the Dulles Sportsplex. But fear not--we're working to reschedule the matchup, with updates to follow later this summer! 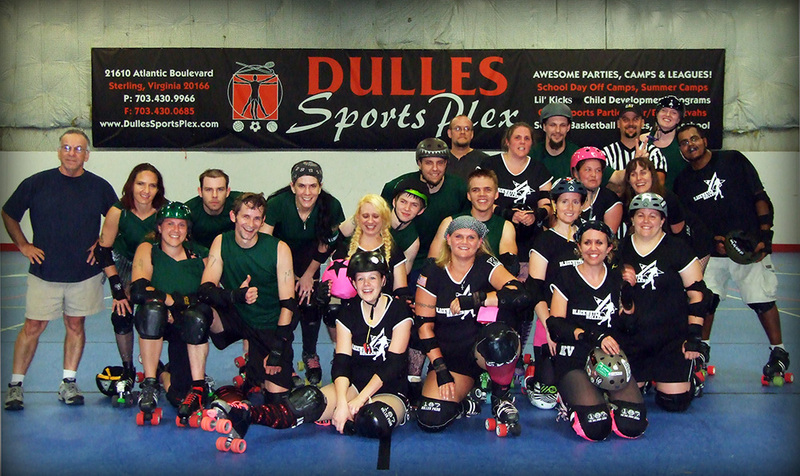 ECD vs. DC DemonCats Afterparty Info! for coming up to scrimmage last night!!! 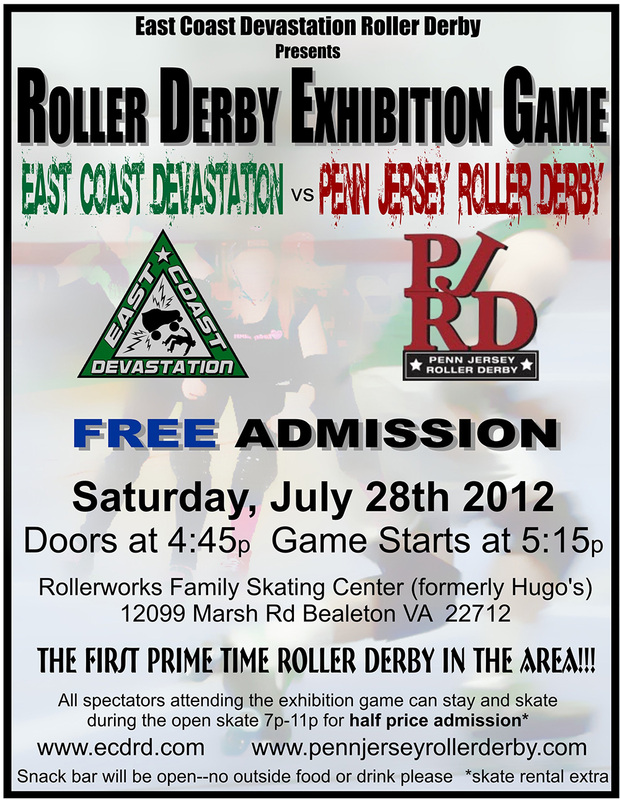 ECDRD is now scheduling games & scrimmages for our 2012 season. Contact us here!